This year’s story is about the power of a gift. And how that gift inspired, changed and influenced the course of a little boy’s life. That little boy just happens to be Elton John. The film begins in present day and works backwards chronologically through Elton’s life right until the moment on Christmas morning when he received the special gift that changed his life. When was the last time you were kind to someone? Grab a pad of sticky notes, write positive phrases on them and stick them anywhere that needs some positivity. “One can’t do without humour, one needs more and more in the world today.” – Estelle Bryer. 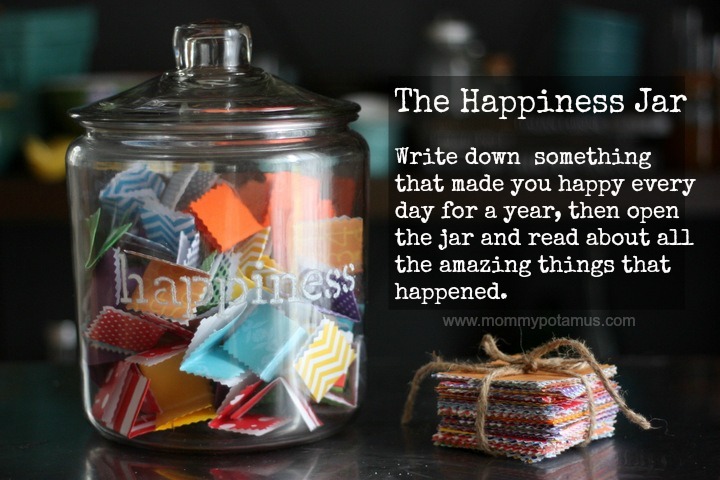 Can you fill a jar with gratitude and happiness?